Marketing is vital for your practice’s success. Marketing is how you deliver medical messages to your patients. It’s how you reach more people in your local area, those who need your support! Think of marketing as a way to build relationships, fill your appointments, and turn a profit. The right marketing strategy blends an understanding of your audience, their needs and the creation of content that reaches them where they are hanging out online – social media, Google search and your website. However, marketing isn’t as straight forward as you may think. Creating the right marketing message and delivering that to your online audience is challenging if it doesn’t fall under your area of expertise. 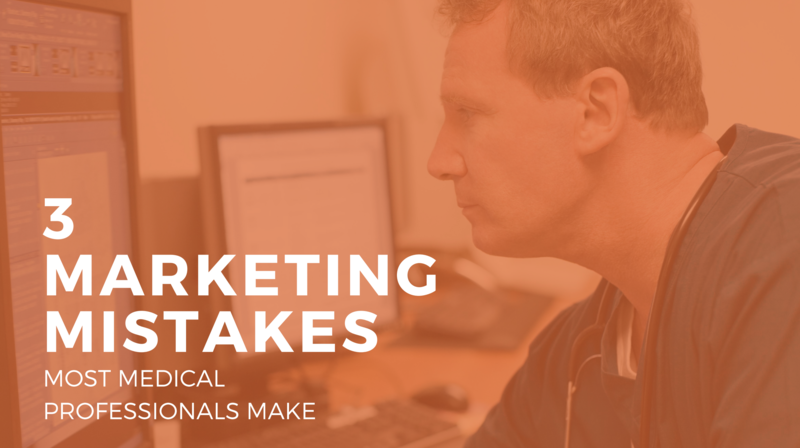 At Splice Marketing we want to help you avoid the top 3 mistakes physicians make with their marketing. Avoiding these mistakes will help you save time, money and the headache. Have you had that ‘oh crap’ moment when you realise your patient numbers are considerably less than where they need to be? Are you looking at your appointment schedule for the week ahead and stressing that some of your doctors only have one or two appointments - the rest is vacant? It’s this reality that drives medical professionals to our agency. They know that marketing can’t be put off any longer and it’s time to investing. Google Ads – captures high-intent searches such as a patient looking for a dentist or gynaecologist but does require an minimum investment of $20 a day in ad spend and the fee for an agency to manage your ad account. Facebook Ads – builds rapport with your local community providing you with an opportunity to share your message with a greater number in people which can prompt bookings. Again, Facebook ads require an investment of at least $20 a day in ad spend and the fee for an agency to manage your ad account. Email Marketing – sending an email to your current but inactive database. Centre information around health or treatment awareness is a very cost-effective way to become front of mind and trigger patient bookings. Ensuring your Google My Business page and local directories are accurate and up to date. These efforts do require time and investment, however, if you want to avoid the shock of low patient numbers, it’s well worth it! What makes your practice different? It may seem like an obvious question but your competitive difference provides the foundation for your marketing and content strategy and one which is often overlooked by many physicians. Working with those in the health industry, we’ve seen statements like “quality” or “safety” when discussing their competitive differences. These are good if you have evidence (known as ‘social proof’) to validate these value statements. If you believe quality is what sets you apart, think of ways to emphasise this value factor such as accreditation, attendance at seminars to educate and apply the latest in health advancements and technology. Other competitive differences are the use of video content or journey maps on your website - to show a patient what to expect from a procedure so they can make more informed decisions - or a weekly email for a soon to be mother, to educate her on the changes she can expect in her body and her baby, during pregnancy. Personal branding is another key factor to stand out in a competitive landscape! Every physician has their own distinctive personality, their own set of professional skills and their own signature approach to improving health outcomes. The easiest way to create your personal brand is by focusing on a special interest. You could position yourself as a General Practitioner with a special interest in, for example, men’s health. Specialisations are much easier to market, as a strategy it is also far more cost effective. The takeaway message: spend time mapping out what makes you and your practice unique. Use your map to drive your marketing messages. Don’t forget to ensure your statements comply with industry regulations. When we look at the stats, 1 in 20 Google searches are health related and 84% of people turn to online for health information. As your patients become more digitally savvy, so must your marketing efforts. improve accessibility to your services through clickable phone numbers and online booking forms. First impressions count so make sure the design and branding on your website is modern. 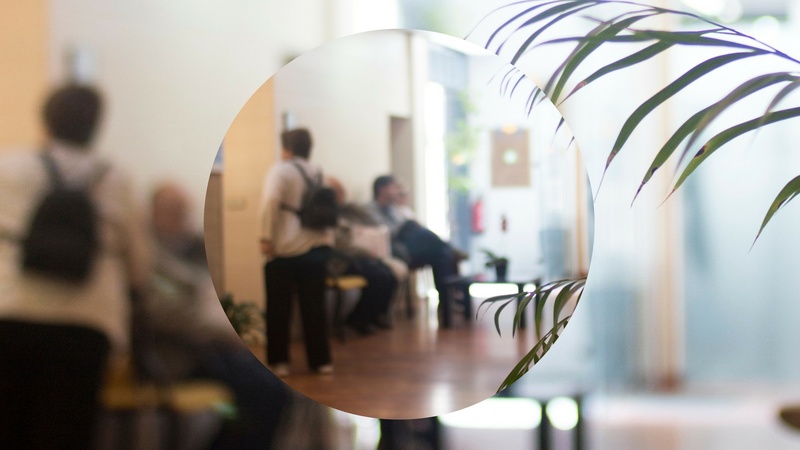 Where possible, feature imagery of your practice to create that personal feel. The content on your website should speak to the patient and address their problems, it shouldn’t just be about you. The next area to focus on is content creation. Publishing content on your website about specific conditions or treatments or health events will help you build trust with your online audiences and position you as their health advisor. The content you publish will also become a traffic source for bringing people to your website when written and optimised correctly for search engines such as Google (this relates to SEO services). 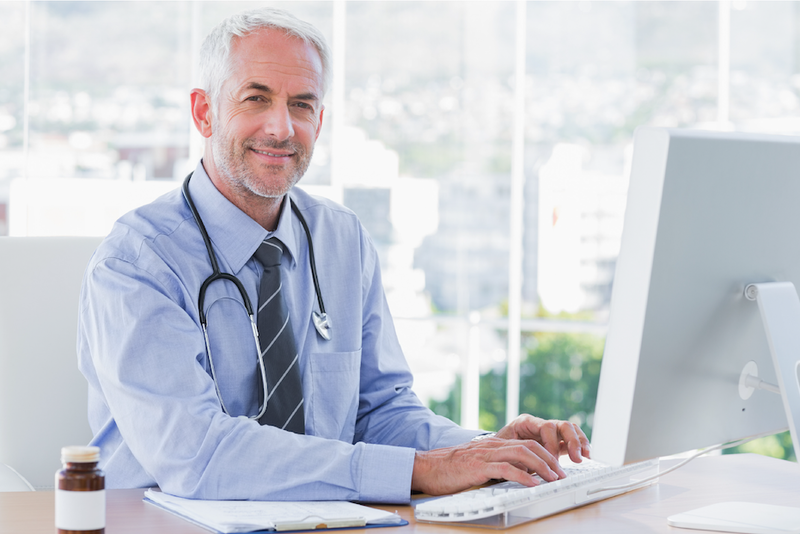 Being where your patients are online will help you increase patient numbers and your market share overtime. Do you feel you could do better with marketing yourself and your practice?